Would you pay $10,000 for dinner? 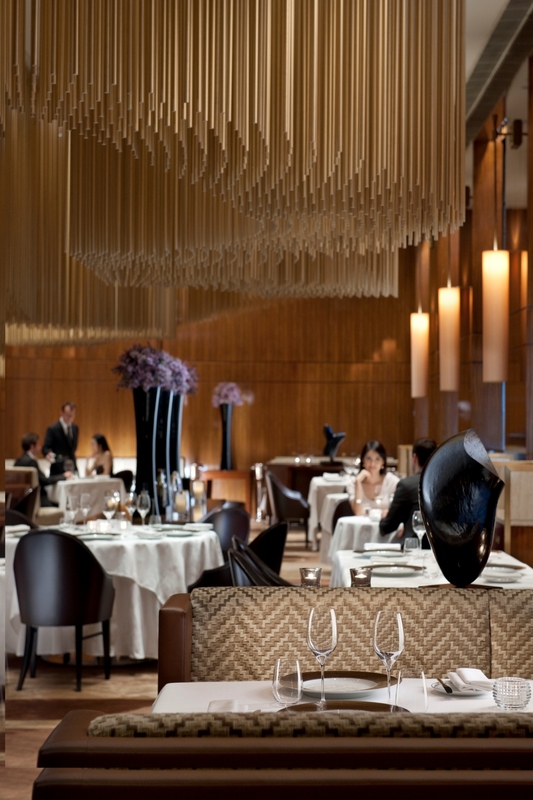 Celebrated chef Ferran Adria – formerly of the now closed El Bulli, multiple winner of the World’s 50 Best Restaurants – will prepare a 12 course dinner at The Landmark Oriental’s Amber restaurant in Hong Kong on October 23rd and 24th. The price? $HK10,888 per person.